Pre-orders are open at Samsung. The roomier devices will come in all the regular colors—black, blue, and purple—and they'll only be available directly from Samsung. 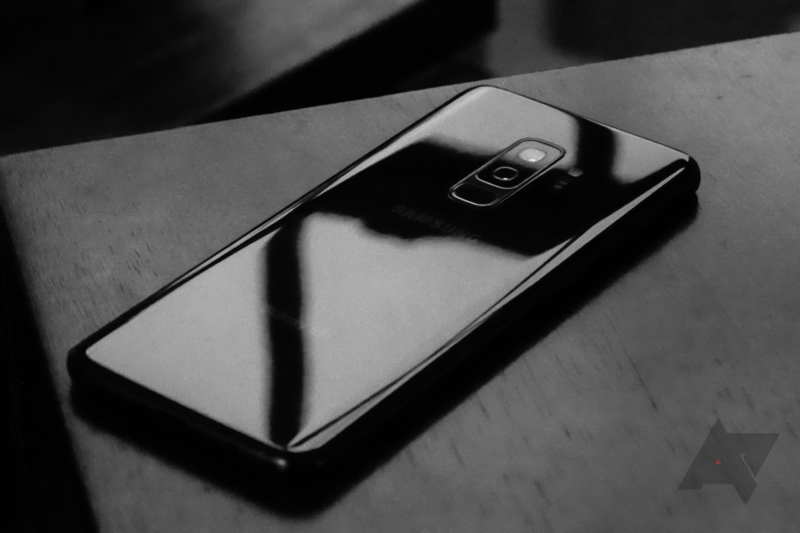 The new regular-size S9 models will retail for $769.99 and $819.99 for 128GB and 256GB, respectively; for the S9+, $889.99 and $939.99. Pre-orders will come with either a free set of Gear IconX wireless earbuds, which Samsung is currently charging $159.99 for, or the opportunity to buy a Gear S3 Frontier smartwatch for $99 as opposed to its normal starting price of $279.99. Both pretty nice freebies. Some markets already have access to S9 devices with more storage space—in India, for instance, the S9 and S9+ launched in 64 and 256GB variants. The extra storage could be enticing to any users who still store a lot of videos or music locally. Samsung has amended its press release to clarify that, after pre-orders have closed, the 256GB models will both cost a little extra. Starting on May 18, the 256GB S9 will run $839.99, while the S9+ will cost $959.99, reflecting a $20 increase for both. The 128GB models will stay the same price.